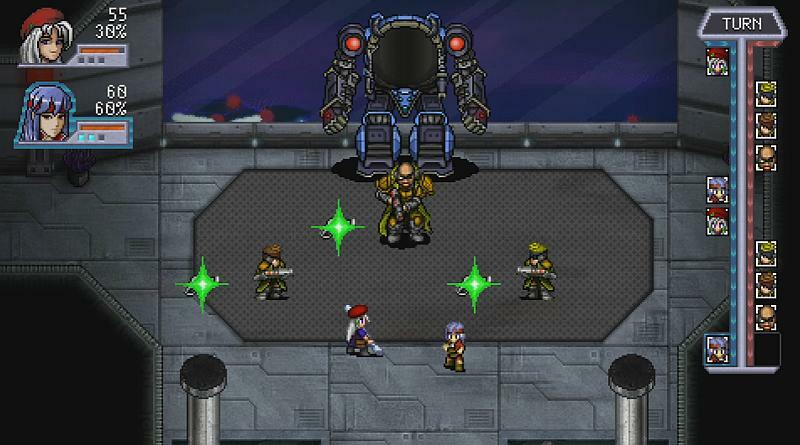 Zeboyd Games Games today announced that its turn-based RPG Cosmic Star Heroine is coming to the PS Vita and PS4 in summer 2016 digitally via the PlayStation Network featuring Cross-Buy support for $14.99. Zeboyd Games also released the first full-fledged trailer for the game. In addition to the main release on PlayStation Store, Zeyboyd teamed up with Limited Run Games to do a physical run of the game for the collectors out there. Cosmic Star Heroine is a turn-based sci-fi Japanese-style role-playing game from the makers of Cthulhu Saves the World and is inspired by Chrono Trigger, Phantasy Star & Suikoden. Take control of Alyssa L’Salle, one of the galactic government’s top agents, who accidentally uncovers a dark conspiracy that her own government outs her as a legendary spy that every villainous organization she’s ever crossed is after her now.